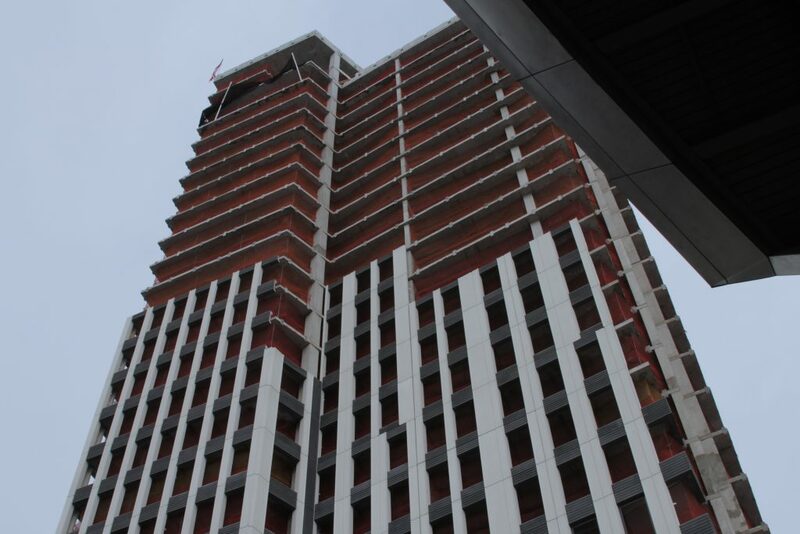 Zara Reality is a staple of Jamaica, Queens, owning 38 buildings with over 2,500 rent stabilized apartments. Zara is also a lightening rod for attention, but not for the right reasons. As Jamaica slowly changes from an affordable bastion into a neighborhood of an expanding vertical footprint, rising rents and property values are becoming an increasing concern. 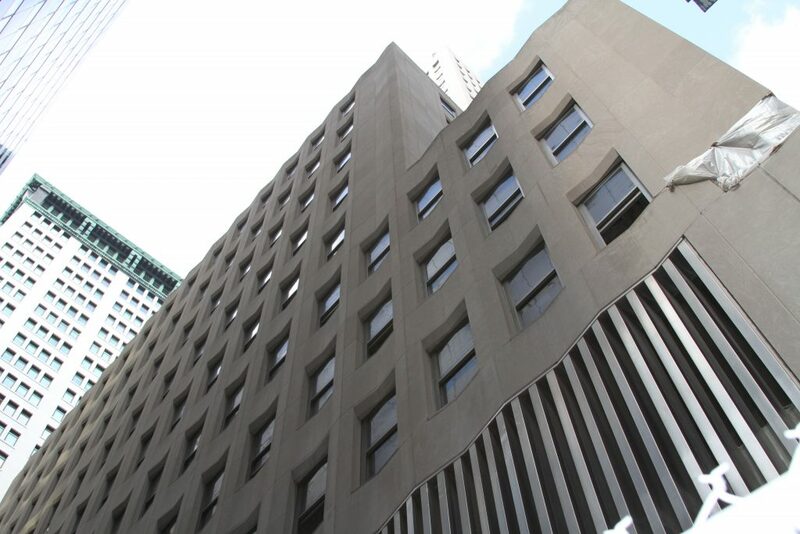 Making life miserable for tenants usually accompanies expanding rents, and is a main accusation in a lawsuit announced today by the New York State Attorney General and DHCR’s Tenant Protection Unit. Here we go with another building project named “Crossing” somewhere in its nomenclature. 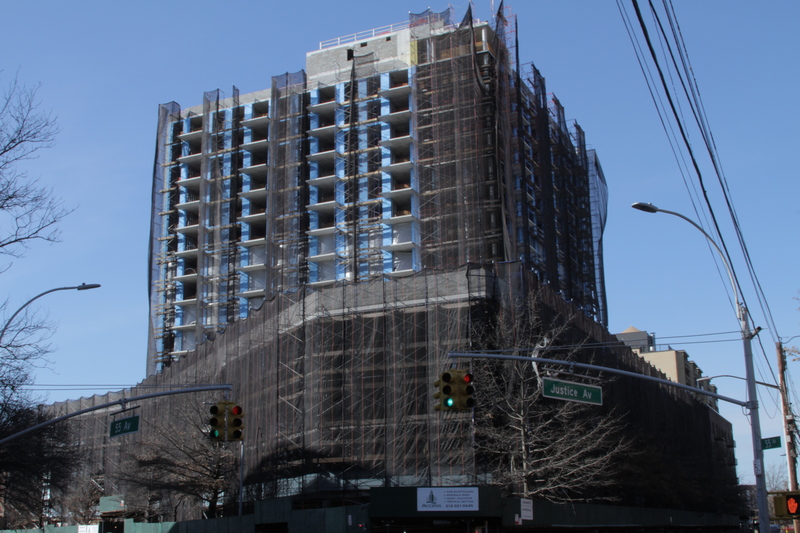 And like The Crossing in Jamaica, 115 Delancy has a significant affordability component. At 26 stories and with 195 apartments, 115 Delancy Street is part of an enormous development project known as Essex Crossing. Just how affordable is an apartment at 115 Delancy Street? It’s not a supertall, but at 30 stories,147-40 Archer Ave, aka The Crossing, is a large building with “affordable” units. Jamaica is rising fast. The 26 story Alvista Tower is complete. 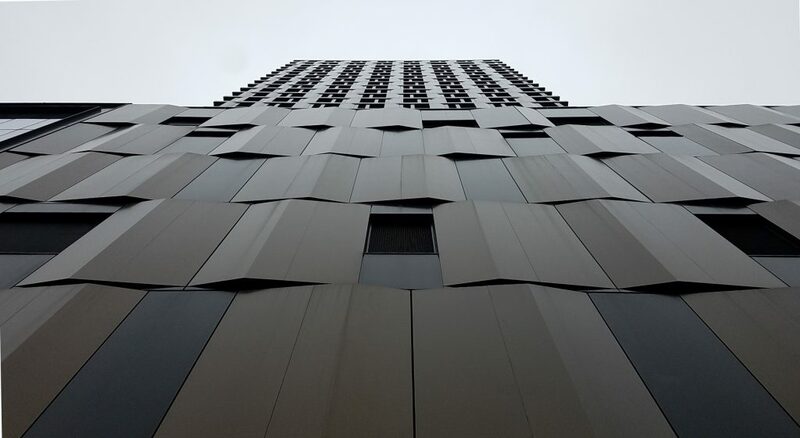 Nearing completion is “The Crossing”, a 30 story residential tower. This building, among many others, is the latest development in fast changing Jamaica, where years of rezoning and redevelopment efforts have fallen flat. 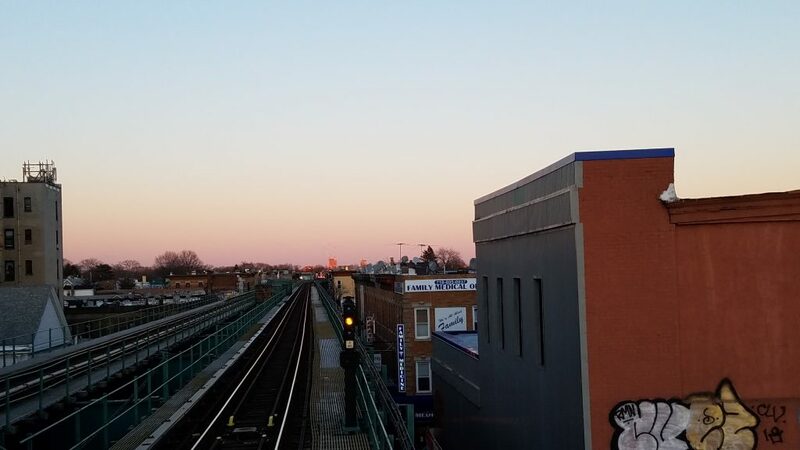 That’s all in the past now, as the fact that Jamaica is served by numerous subways, the LIRR, and countless buses has not gone unnoticed by the real estate boom. Let’s take a look at The Crossing and its affordability. Southeast corner of Union Ave. and Metropolitan Ave.
Kinda looks like a court building, right? They say the pen is mightier than the sword. It’s a philosophy used by tenant advocates, and certainly property owners. This wielding of paper, or power, from property owners comes in a variety of forms. Obvious examples are leases and lease riders. But there’s also the threat of eviction – otherwise known as a holdover proceeding. These types of threats come all too often and are designed for multitude of purposes, but the bottom line is, the threat of eviction is a tool of harassment and intimidation. Here’s how you can find out whether the threat is truly a holdover or just horseshit. 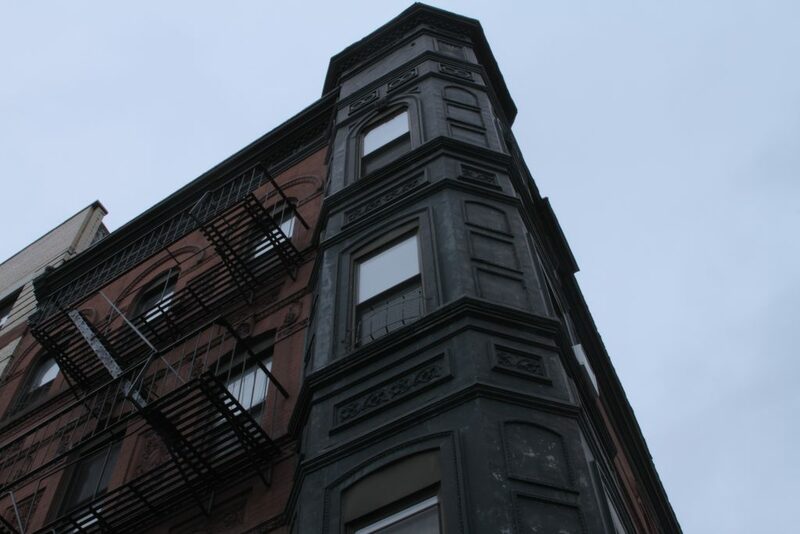 Read moreRent Stabilization 101: Am I Rent Stabilized? Sure, this fits in with the rest of the neighborhood. 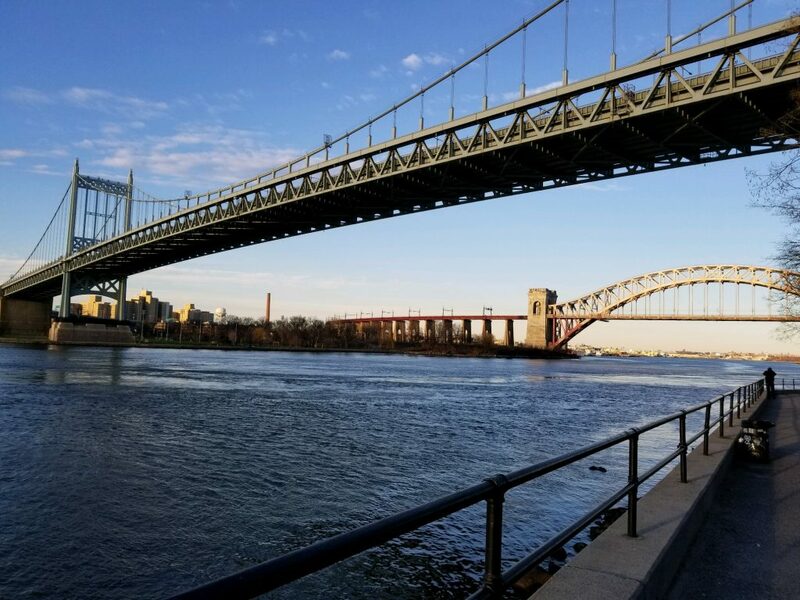 10 Hallets Point is tucked away in the deep pockets of Astoria, like that far corner of your shed where spiderwebs and dustballs stand in the way of a needed tool. 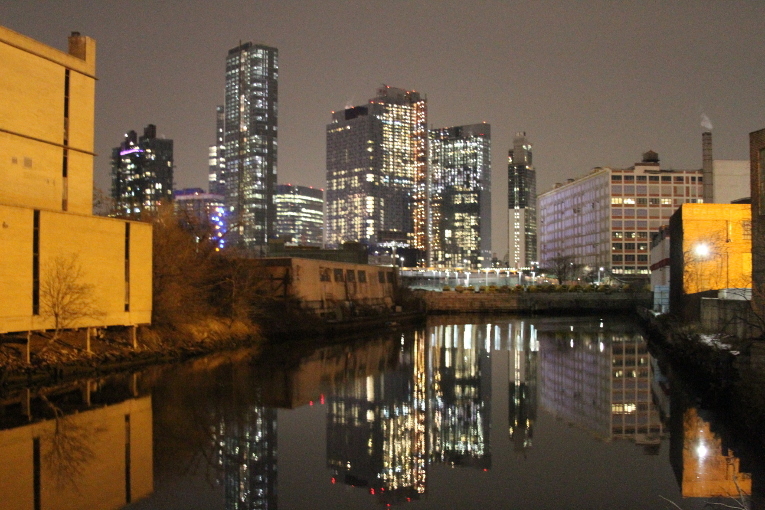 But if a superfund site can attract luxury housing, far flung highrises can do the same, especially when complementary shuttle service is thrown in as an amenity. 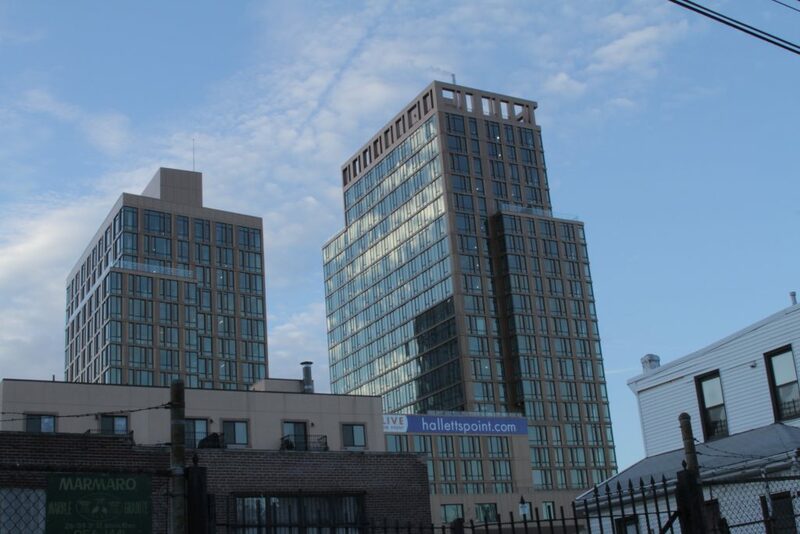 10 Hallets Point is a 22 and 17 story structure with 405 total residential units, 81 of which are rent stabilized, and is nearing completion after years of 421-a uncertainty and controversy. 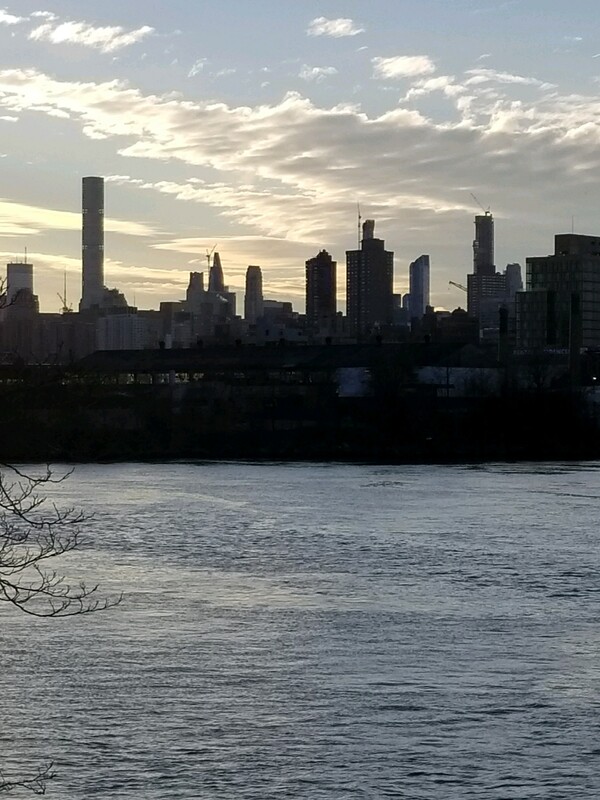 432 Park Avenue, 111 West 57th, Central Park Tower, taken 1/13/2019. At last check, Central Park Tower, aka 217 West 57th, was at 1’300 feet, or 90 stories tall. Since YIMBY’s report, Central Park Tower is still about 16 stories above the prominent horizontal mass of concrete just below the offset. That offset is about 1,100′ feet above ground, with the next offset (and not yet constructed) at around 1,400′, according to Skyscraper.org. So 1,300′ is a fair estimate of Central Park Tower’s current height, with 432 Park Avenue’s 1,396′ rooftop only 96 feet away.